The People are the City in Barrie. The city sits on the shores of lake Simcoe, although it is politically independent of Simcoe County. As of 2011, Barrie is the 34th biggest city in Canada with a population of just over 136,000 residents. These citizens expect their lives to be free of unnecessary complications, and a broken appliance is something they do not have to worry about. 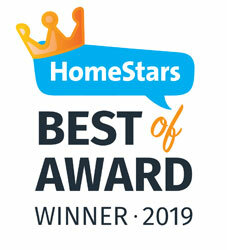 We are proud to be one of the top rated contractors for Barrie’s appliance repair. Need Appliance Repair in Barrie? Appliance Handyman is on the Way! We are your local, top rated appliance repair company operating within the Greater Toronto Area, servicing beyond Toronto to Barrie and other regions. Our technicians understand the importance of having all of your appliances in working order, which is why we offer excellent customer service and repairs for all brands. We come to you in record time so that you can go back to your daily routine as soon as possible. To provide you with the highest standards of customer service we continuously look for new methods to upgrade our skills and technological know-how. We stay up to date on the technology and methods to provide you with incredible repairs and service. 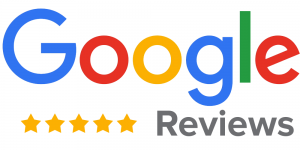 We guarantee your 100% satisfaction with our skill, just take a look at the glowing reviews our customers have left us for appliance repair in Barrie here. We care about our customers and we are always looking to build long-lasting relations, that is why we offer special discounts and offers. We look forward to your call! Put Your Trust in Technicians Who Care and Contact us TODAY!